The concept of a “stakeholder” has deep roots in business and managerial science, appearing as early as the 18th century in reference to any holder of a bet or wager in an endeavor. The term now has come to mean anyone who can significantly impact a decision, or who may be impacted by it. At the beginning of projects big and small, it may benefit a team to conduct a stakeholder analysis to map out who their stakeholders are—so that they can develop a strategy for engaging them. 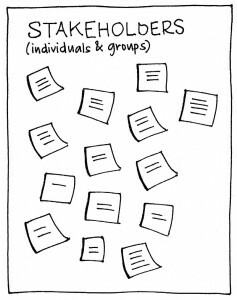 There are a number of variations in mapping out stakeholders, and a team may changeor add variables to the equation, depending on the circumstances. 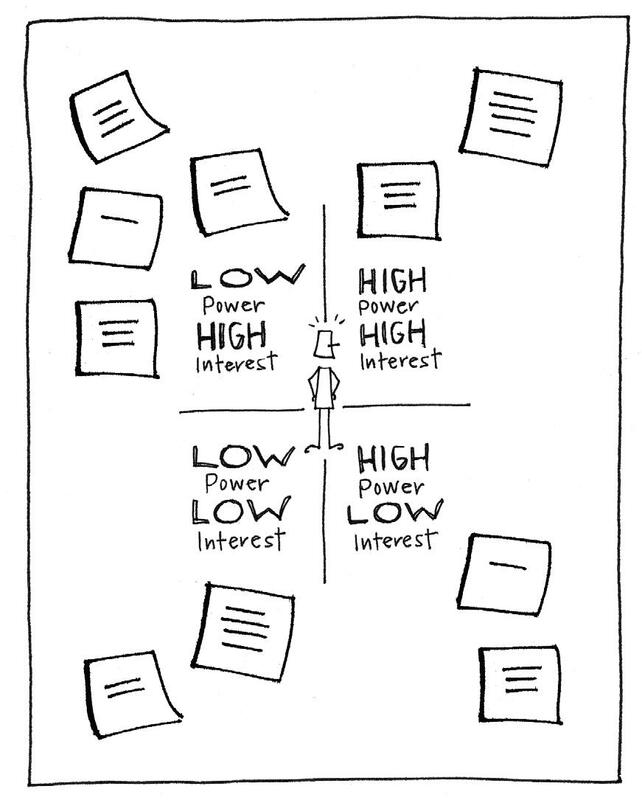 The most common way to map is by power and interest. Power: describes a stakeholder’s level of influence in the system—how much he can direct or coerce a project and other stakeholders. Interest: describes the degree to which a stakeholder will be affected by the project. By setting up a matrix with these two axes, you are ready to begin. • Who will be impacted by the project? • Who will be responsible or accountable for the project? • Who will have decision authority on the project? • Who can support the project? • Who can obstruct the project? • Who has been involved in this type of project in the past? After generating the list of stakeholders, the group maps them into the matrix based on their relative power and interest. 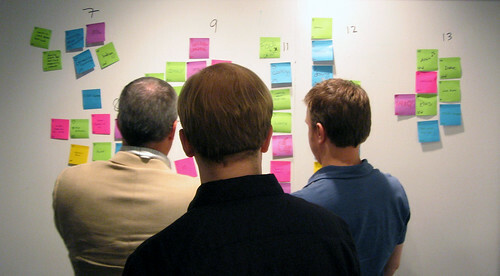 If the stakeholders have been captured on sticky notes, the group should be able to place them into the matrix directly. • Who needs to be informed of what, and when? • Who needs to be consulted about what, and when? • Who is responsible for engaging each stakeholder, and when and how will they do it? Creating this draft is a good first step. If the project scope or number of stakeholders is large, it is advisable to share the analysis broadly and transparently with everyone involved. This validates the analysis by filling any gaps, and in the process, it clarifies where people fit in. 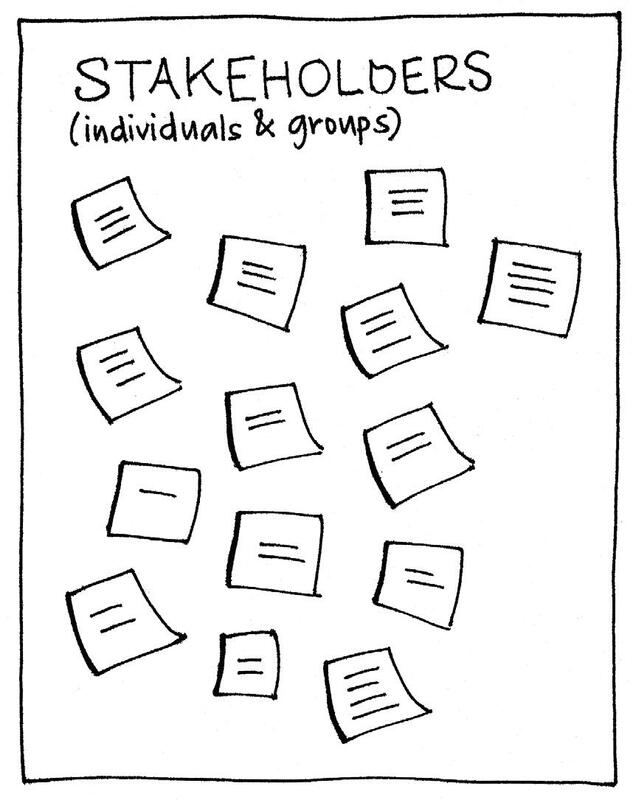 Along with a RACI matrix and other “people + project” activities, stakeholder analysis is a basic framing tool for any project. For leaders and managers, it clearly scopes out who has what level of input and interest in a project, and can help to align decisions appropriately. Stakeholder Analysis” traces its roots to the “Prince Chart” exercise developed by Coplin and O’Leary to better predict project outcomes. 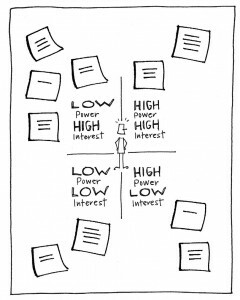 “Stakeholder Analysis” is a re-named, simpler version of the original “Prince Chart” exercise developed by Coplin and O’Leary to better predict the outcome of a project that was likely to have a lot of conflict. I used Prince as a tool in environmental mediation, and it was very useful and surprisingly predictive, given all the social dynamics. Thanks Merle, I have updated the source to reflect the information you provided.